CHENNAI:Usha Suresh Balaje decided to pursue Mohiniyattam only after learning Bharatanatyam, folk dance and even light music. 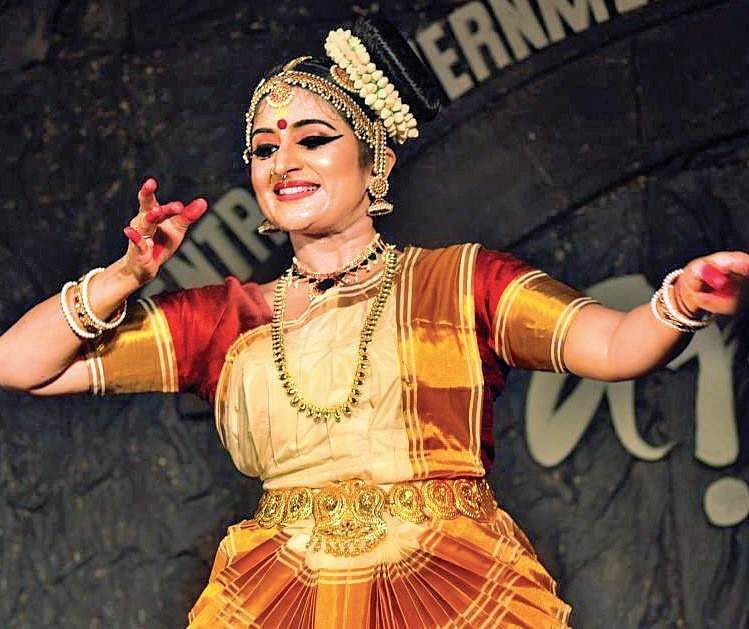 One of the few performers to have won awards at the Kerala State Youth Festival for six consecutive years, Usha is also the recipient of several other awards including the Naatya Druma Puraskar for Mohiniattam by National Naatya Kousthubh Nrithyothsav, and National Excellence Award for Mohiniyattam by Parichay Foundation. "Mohiniyattam is Kerala's traditional art form and as a Malayalee, I feeel it's my duty to promote it. 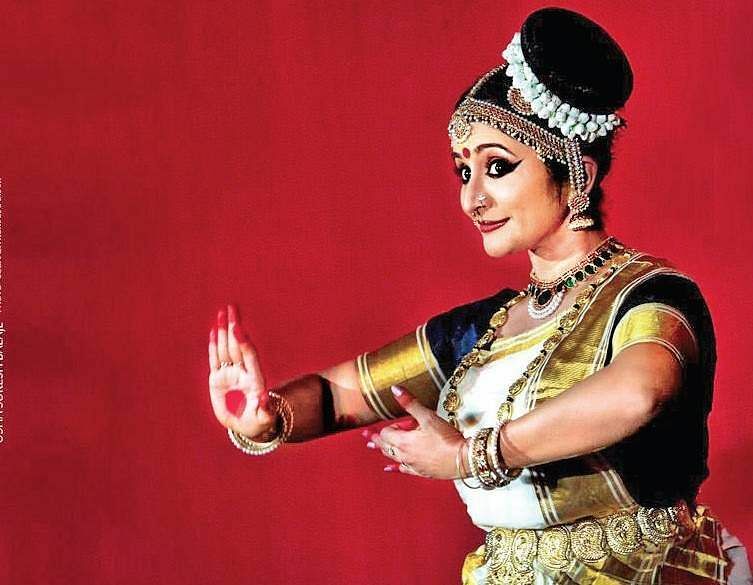 Bharatanatyam and other forms of dance are popular already, I want the same acknowledgement for Mohiniattam too," says Usha, who had recently performed a Vaaranamaayiram from Andaal Thirumozhi, which is the first of its kind for a Mohiniyattam piece. Usha took her first steps in dance when she was six under the guidance of Shyamala, and won the National scholarship for Mohiniyattam while studying in class six. She trained under Kalamandalam Saraswathy and later Kalamandalam Kshemavathy. She was in college when she had completed many successful group and solo performances, and won awards and recognitions. Soon after graduation, Usha got married and she took a long sabbatical from dancing and performing. "I never thought I would come back to dance after so long. Though in between, I was continuing to perform Bharatanatyam at home along with Hariharan when he came over to teach my daughter Sitara, it wasn't anything serious at first. But then once I came back to stage, I got many opportunities and have been performing at different festivals ever since," she adds. So how challenging was the comeback? "Oh don't even ask!" she chuckles. "It felt nothing less than a victory. I did not want to hear people say 'oh why is she on stage?'. So it was challenging, but for an artist, that flame will always be there within them." Mohiniyattam is usually recited and performed in Malayalam and the pieces too are connected to the language. So how did the idea of doing an Andaal Thirumozhi come up? "It was after listening to my music guru Seetha Rajan, who taught this in our class that is I felt it would be apt for Mohiniattam. It has 11 different ragas beautifully intertwined with each other," she explains. A lot of people were doubtful about her doing a Tamil piece in Mohiniyattam and would question her about it. "We have done Swathi Thirunal Kriti in Bharatanatyam, then why not bring incorporate Andaal in Mohiniyattam?" she asks. Usha plans to continue dancing till she becomes a teacher, something she will take up once she has danced to the fullest. "It is a commitment and I want to do justice to it, so once I have given out as many performances as I can, I will settle down and probably start teaching," she smiles.